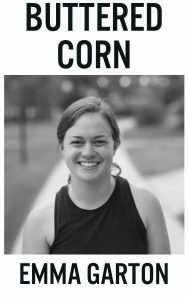 It’s the year’s last issue of the Concordian, and also my very last opinion article, so I decided to take this time to ensure that my intentions with this column have not been misunderstood. 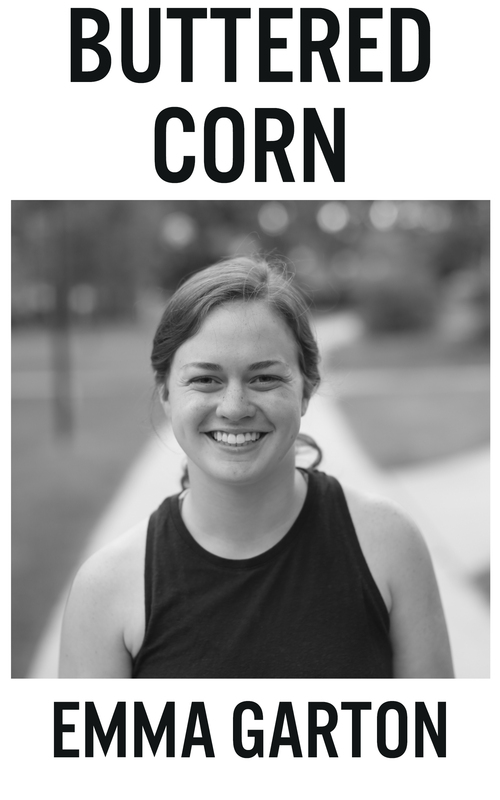 At the beginning of the year, I decided that the topic of my column would be “Things that students complain about with each other, but never take action on.” With this topic, I ended up essentially whining about a new thing at Concordia every week. As you can probably imagine, the Office of Admissions isn’t my biggest fan. I made a very pointed effort to only criticize ideas and organizations — never individuals — but I’m afraid I may have offended some people who work very hard at what they do, and that was never my intention. That being said, I still stand by the columns that I wrote, even the ones that may have ruffled some feathers, and I refuse to be bullied into backing down from my opinions. Of course, I am always open to respectful dialogue, and am always willing to change my beliefs if I am approached with new things I hadn’t been aware of before. I know that there’s a difference between writing a column and actually changing the way things work here, but at least I can draw attention to some things on a larger scale than just whining to my friends in DS. I know I’m not doing a whole lot more than that. I always say that I’m better at writing about things that need to be fixed than I am at actually fixing them. I suppose this can be said for most writers, but the issue here is that I’m not really writing about anything particularly important or enlightening. One of my biggest issues with writing my column every week has been knowing that what I’m writing about is incredibly petty on the grand scale of things. But, if I can start to encourage change on this campus, that’s probably a good start to encouraging more important change elsewhere. It’s important to fix things at home before you can try to fix things anywhere else. Probably the most important thing to note is that I write about the things I don’t like here because I like it so much here. There’s obviously plenty to love about Concordia, as all of you know. And in keeping with this, the reason I write so much and so critically about the music department is because I care about it more than just about everything else at Concordia combined. When you find a home somewhere, it’s natural to want it to be the best it can possibly be. And in spending the majority of my time either in Hvidsten or around people involved in music, I am constantly being exposed to both the good and the bad aspects of our music program, and I can’t help but be critical of it.